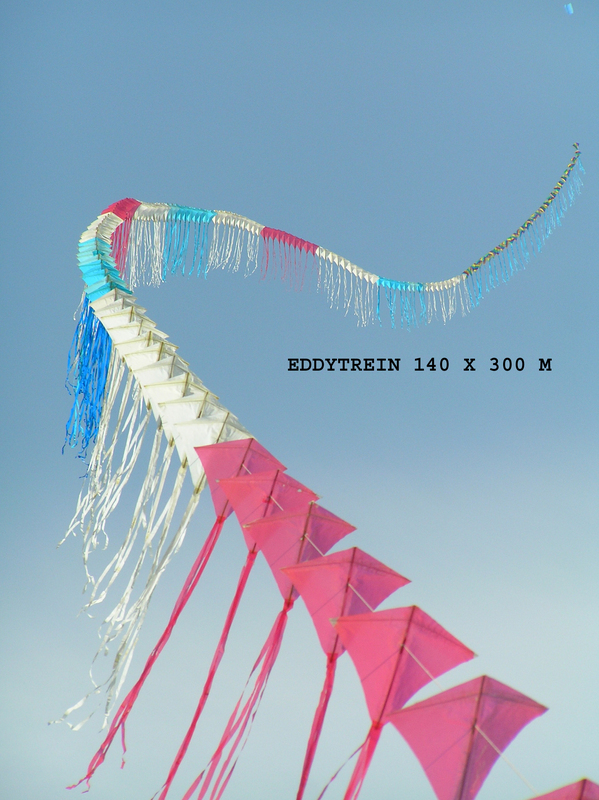 My biggest interest lies with flying kite trains. In the 40s I was very interested in the upcoming radio technology and I became a licensed amateur radio operator. 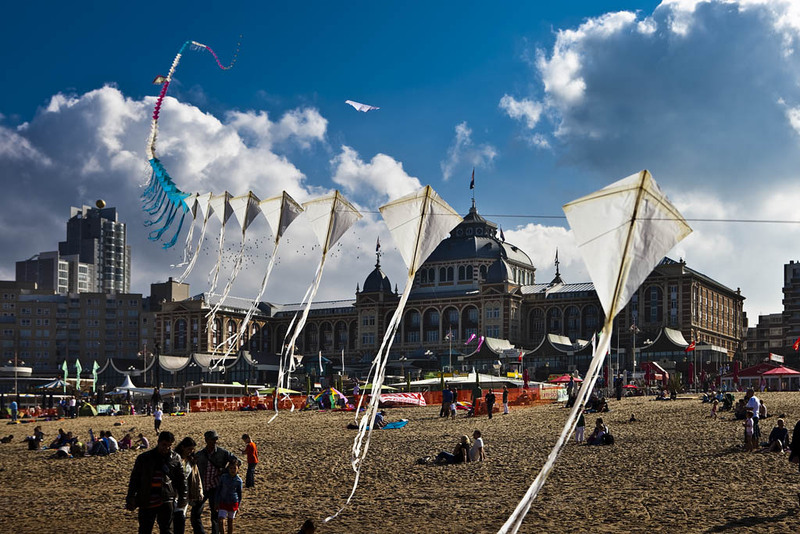 Mid-1950, I beheld an activity on Scheveningen beach. 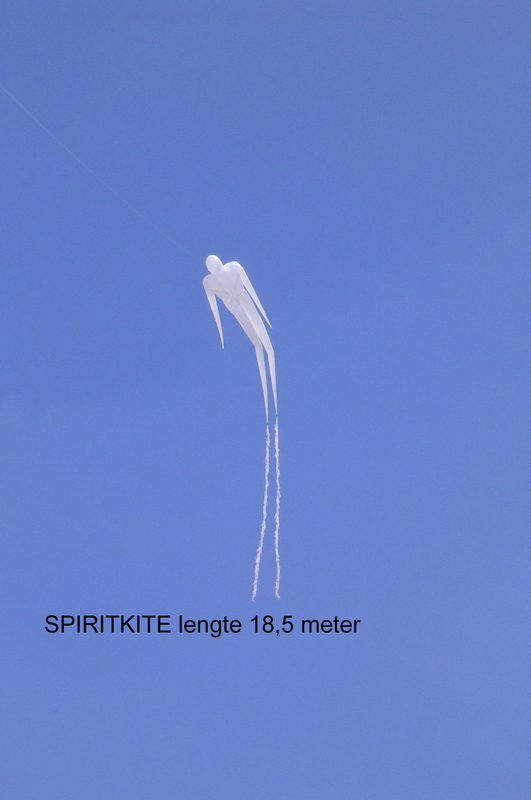 A fellow radio amateur used a kite to lift a home-made relay station to a considerable height, and communicated by VHF-band (normally only suitable for sight connections) to distances of over a 100 kilometers. 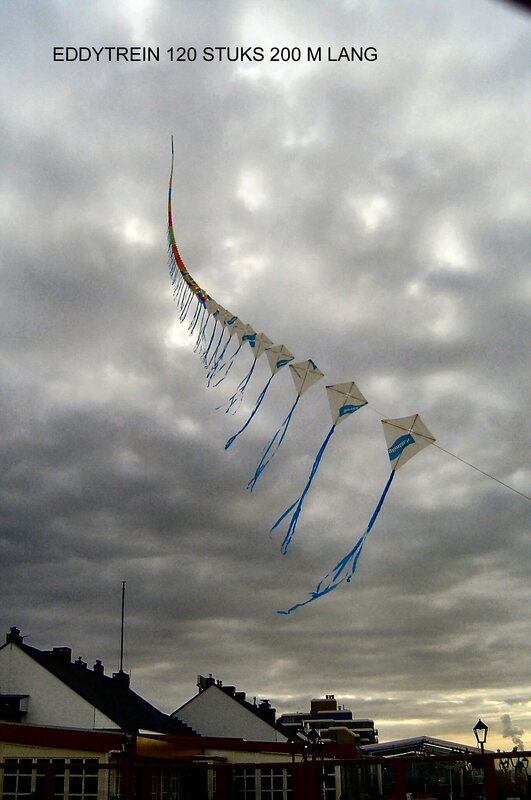 I hasted towards it. 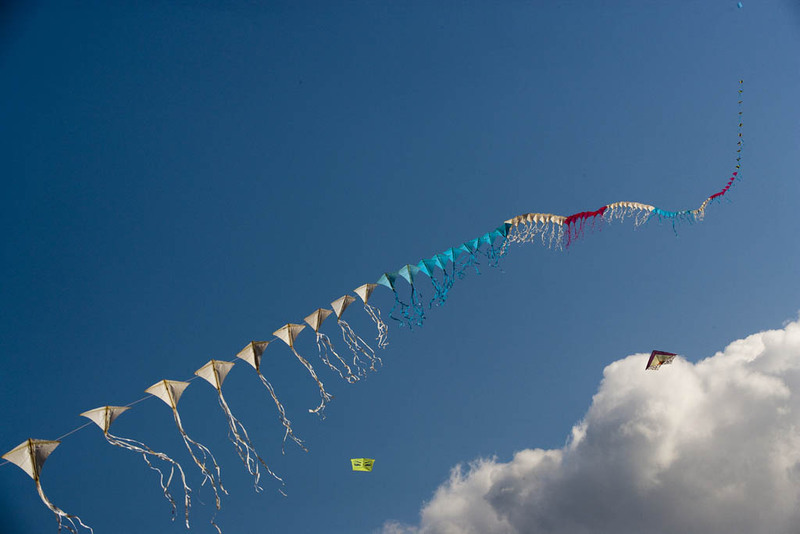 The acquaintance with the budding kite flying was made. 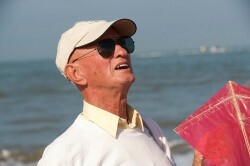 Later, I also practiced this from Kijkduin with good results. 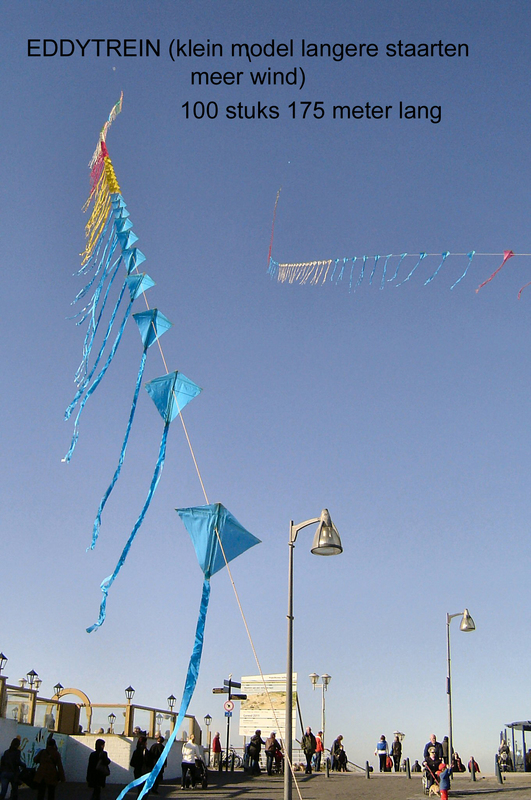 My interest in kite flying was born. 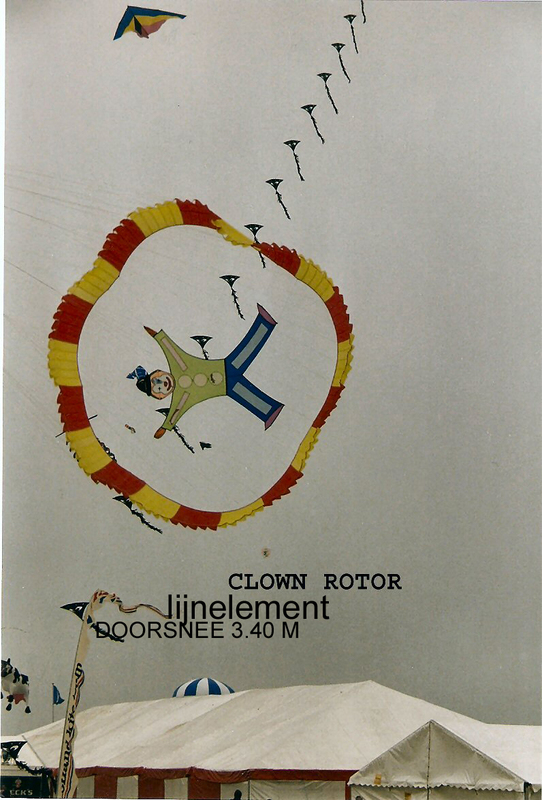 I became a regular visitor of the first kite shop in the Netherlands, “VLIEGEROP,” founded in those years by the great stimulator of Dutch kite flying, Gerard van der Loo. 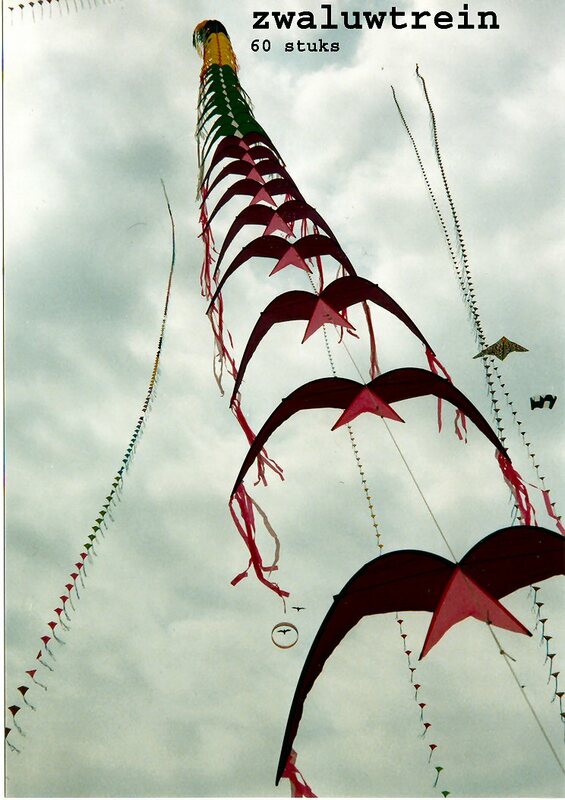 Countless kites were built and dismantled, with varying success. 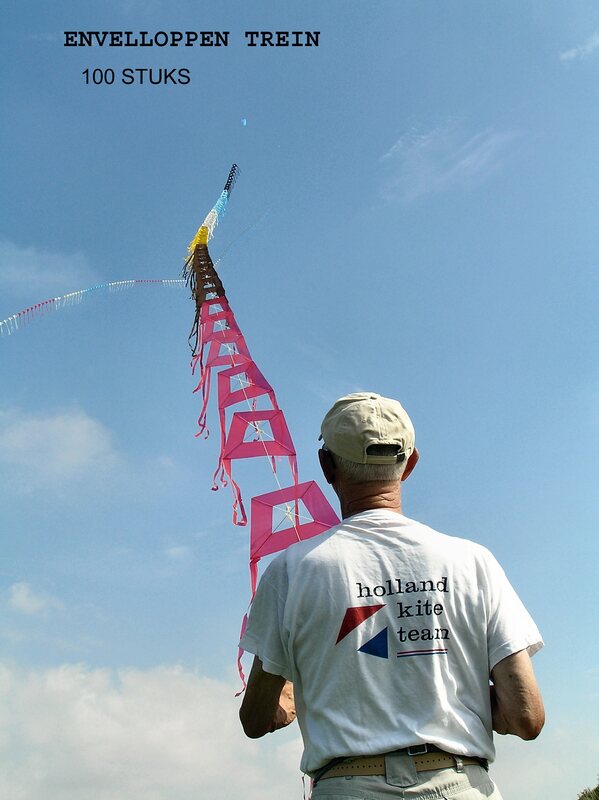 Via VLIEGEROP, I visited kite festivals home and abroad, and I assisted at various exhibitions and specialist demonstrations. 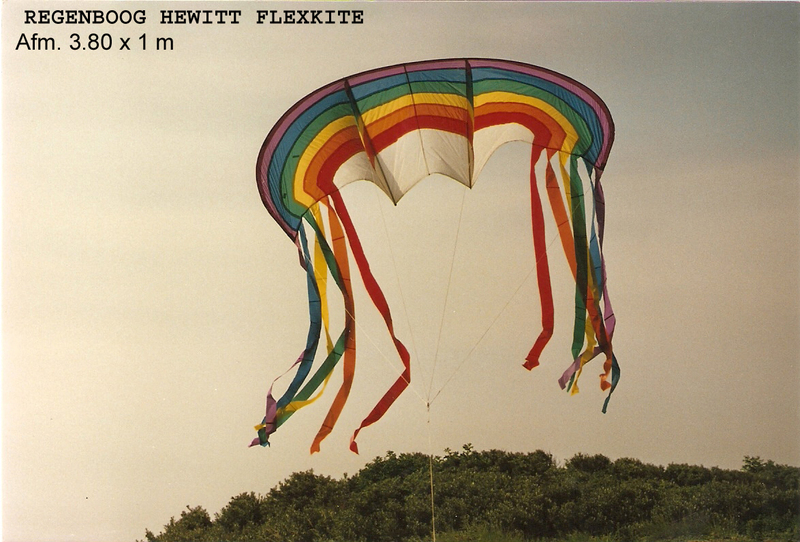 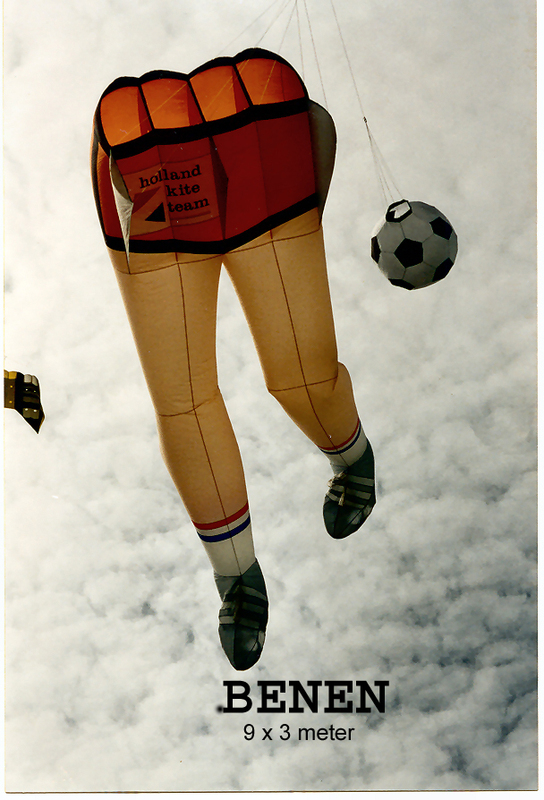 In a later phase I ultimately became a fellow team member of the Holland Kite Team after setting the world record of WORLDS BIGGEST KITE in 1982. 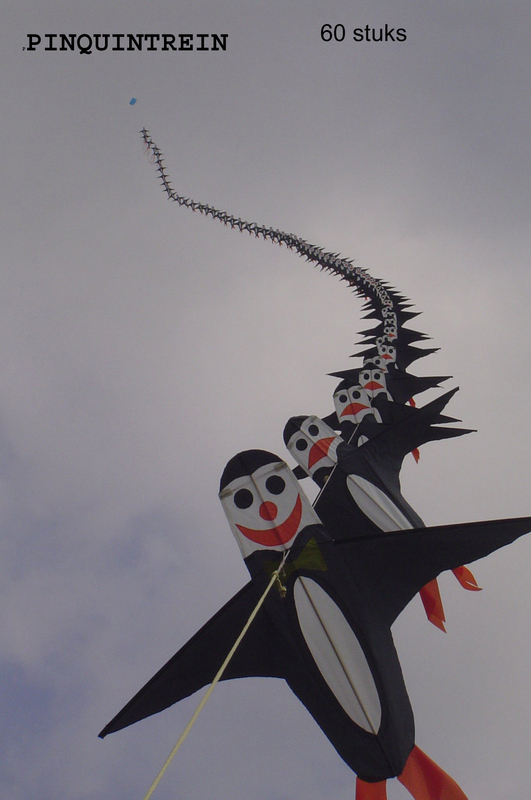 Afterwards, this project toured the entire world, accompanied by demonstrations, for 16 years. 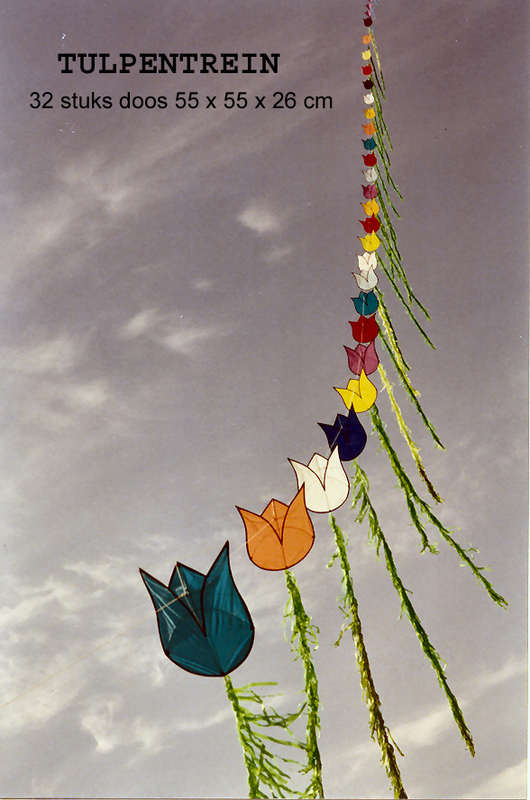 I have been part of the large EDO project with 22 Den Hague artists, “KUNST & VLIEGWERK”, and I have supported a similar project in England, named “European Air Gallery”, which still exists today. 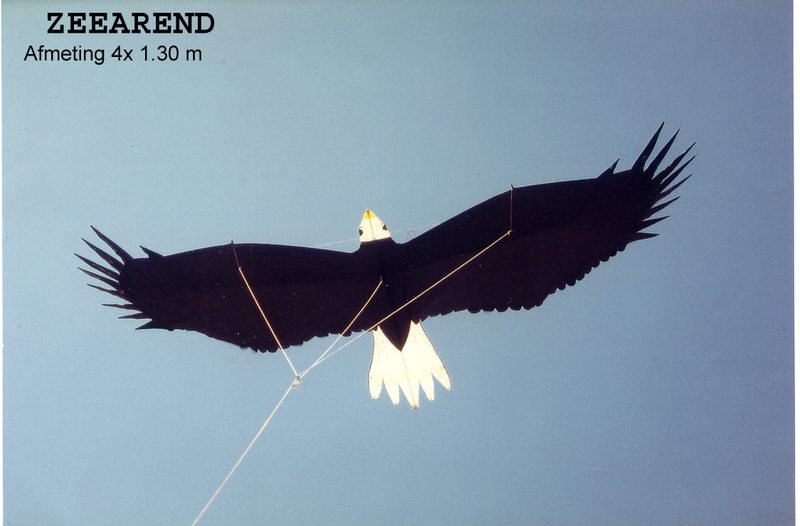 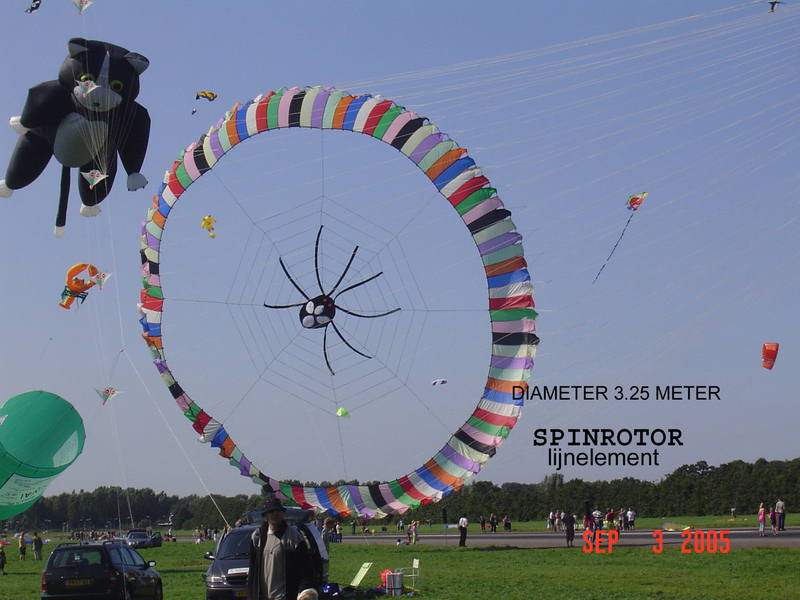 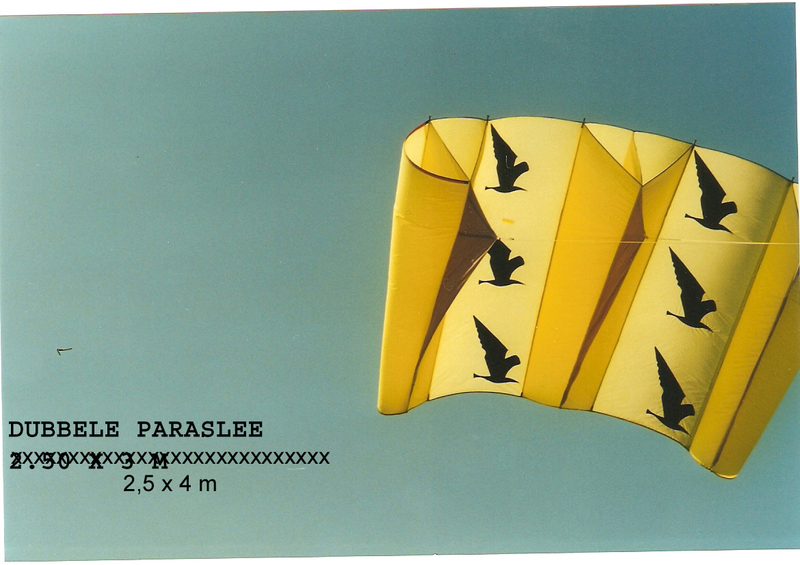 Other promotion objects were the attempts to break the “World height record with kites” and “World’s Longest Kite” and numerous attempts –and setting- of the longest stunt kite trains. 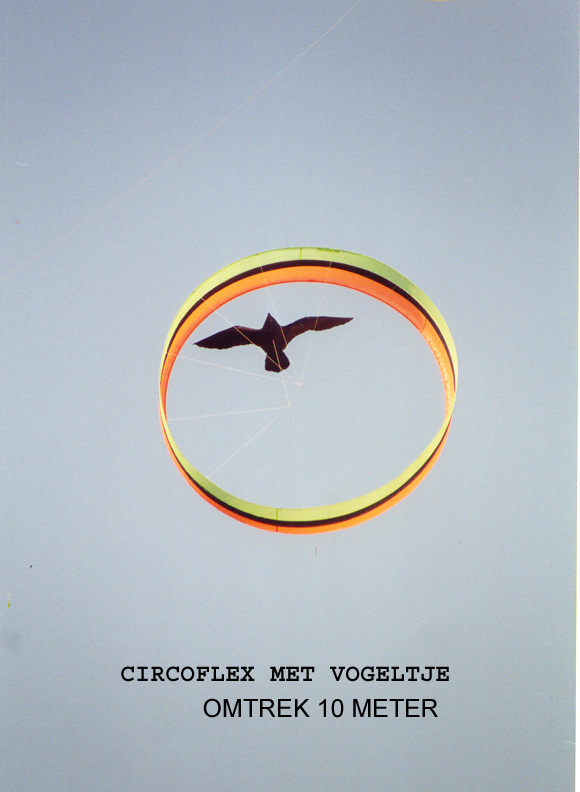 From 1982 to 2006, I have been co-editor for the Dutch magazine VLIEGER.